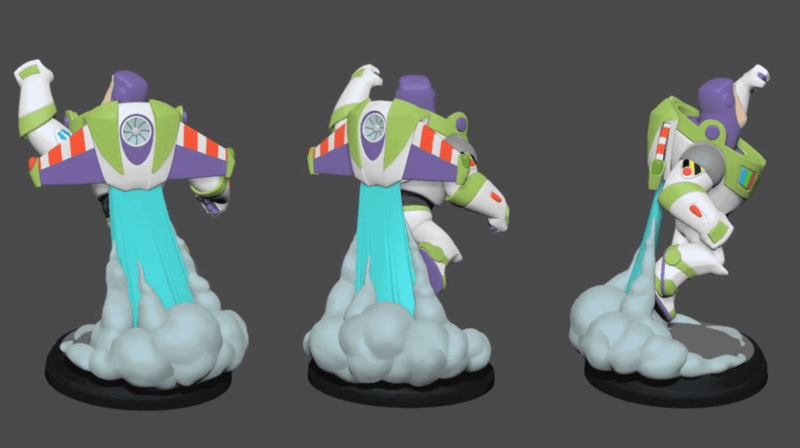 Looking to purchase the digital edition for Disney Infinity 3.0? Whether you’re looking to get into the game for the first time, or just pay some extra money to get rid of your disc version, Xbox has a deal for you! 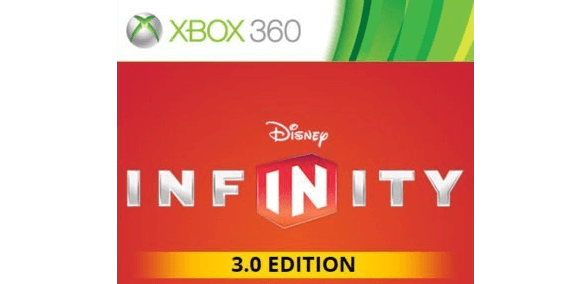 Right now through January 4th, Xbox Live Gold members can pick up the Xbox 360 or the Xbox One digital version of Disney Infinity 3.0 for just $14.99. It is important to note that the Xbox systems have restrictive base use. As I’ve mentioned in the past in my compatibility guide, you can only use the base made for that system. So for Xbox 360 users, you can only use the ‘Xbox 360’ base. If you plan on playing on the Xbox One, you have to use the Xbox One base. You can not switch it with the PS3/PS4/Wii U base, and you can’t switch it between the two different Xbox systems. You can pick up used Disney Infinity bases for $3-$5 at GameStop if you need a new base. For all sales on Disney Infinity figures and other items, be sure to check out this week’s Weekly Sales Round-Up!